Properties listed here in Wyoming may include ads from for sale by owner acreages, homes, land, vacant lots, commercial properties & more by motivated sellers. Any type of real estate advertisements including houses, businesses, ranches, hunting and fishing properties, country homes, estates, luxury properties, commercial buildings, residential lots and large acreages. 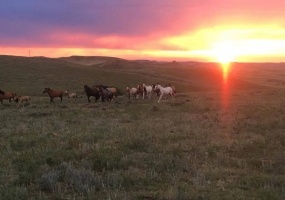 Acreage for Sale in Oshoto, Wyoming.Rare opportunity to own a piece of history - Approximately 320 acres available that has been used as a horse reserve. Beautiful property with amazing views and sunsets. Located in Crook County, Wyoming by Cayuse Ranch. Albany County Wisconsin Acreage for Sale35 Acres of land for sale located on Fir Way off Fetterman Rd. by the Wheatland Reservoirs. Good property with lots of possibilities for use. Would make a great ranch property. Close to the Medicine Bow National Forest.PIDN: 22752330107800. Parcel Tax ID: 16527.Location: MED BOW RNCH PH1 TR 71Buyer covers closing.Contact Hans 310-294-7988. 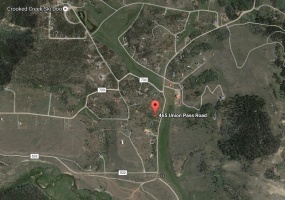 Acreage near Rawlins Wyoming for Sale160 acres of beautiful wilderness land that is perfect for hunting and camping! 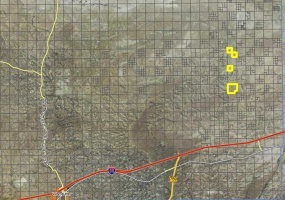 Would be a great location for a ranch or farm. Lots of wildlife. 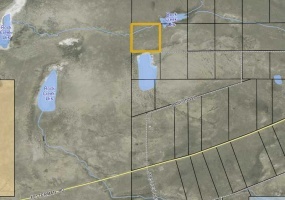 Located off of BLM Road 3203 in Rawlins, Wyoming in Sweetwater County.Put a well in for water and use wind turbine for power!Contact Donald Raymond at 732-406-2721 for more details. A RARE Find! This exceptional mountaintop 2.4 acre LOT has been cleared & is ready for building. Nestled amongst the trees in a prime location, this well-proportioned and nearly square shaped parcel has a beautiful rise in the center that is the perfect spot for a new custom home.